I've just had a realization, I need to make my classroom more fun next year. How am I going to do it? I'm not totally sure yet, but I hope it involves LEGO bricks in some way because those things are incredibly fun and engaging! Hanging out at LEGOLAND with Mojo! 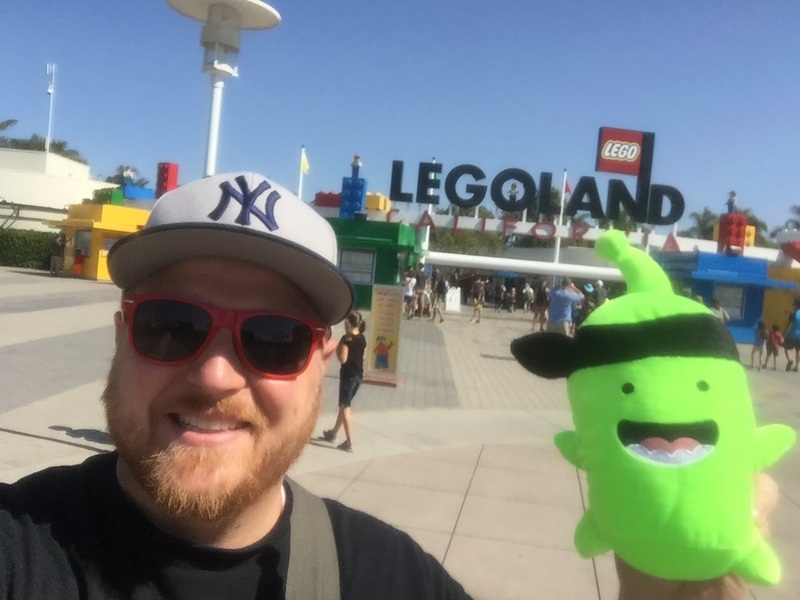 I spent the day at LEGOLAND California and it was a blast! We're headed back for more tomorrow, but today was so fun. We went on rides, played at playgrounds and of course, built a ton of things with LEGO bricks. And it wasn't just my kids playing with the LEGO, I was right there with them enjoying them alongside MANY other adults. I think LEGO is so great that way, they bring out the child in all of us. And with all the fun of LEGO bricks, we need to remember they are also incredibly educational. In fact, LEGO has a special Education website just to help you see how you can use their blocks in your classroom. And if you need more help convincing yourself or someone else (administrators, fellow teachers, parents, etc.) you should definitely check out Quinn Rollins' new book Play Like A Pirate: Engage Students with Toys, Games, and Comics for more ideas. 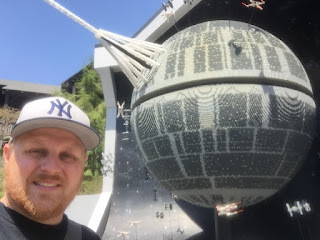 Me and the LEGO Death Star! Okay, enough on the convincing you to use LEGO in your classroom. I need to get back to building some of the awesome sets I purchased today. I will warn you if you visit LEGOLAND, you may be tempted to spend ALL YOUR MONEY on the fun LEGO sets. Consider yourself warned.